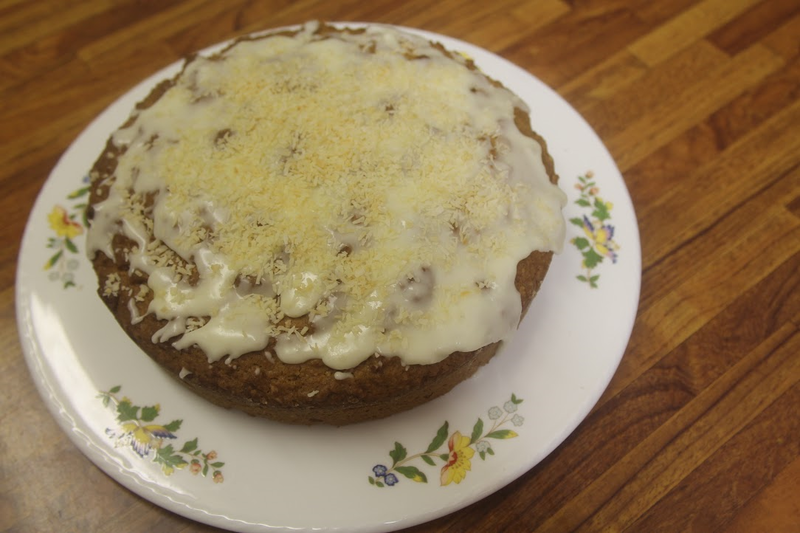 This is not the ordinary cake that we usually make, this one is made by a rubbing-in method which some people find easier. The rubbing-in method puts the air into the cake mixture just as the beating of the butter and sugar does with the creaming method. 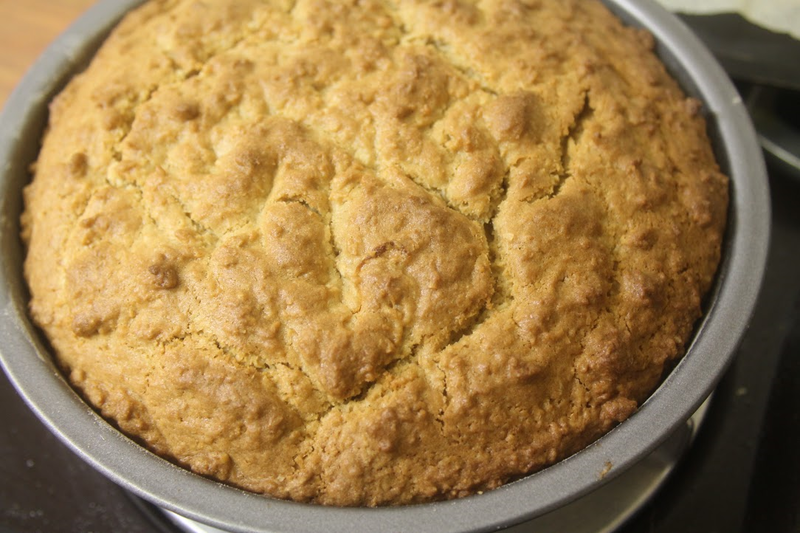 It can produce a much more open texture to the cake, but it can make it look quite dense. Either way it does taste good. 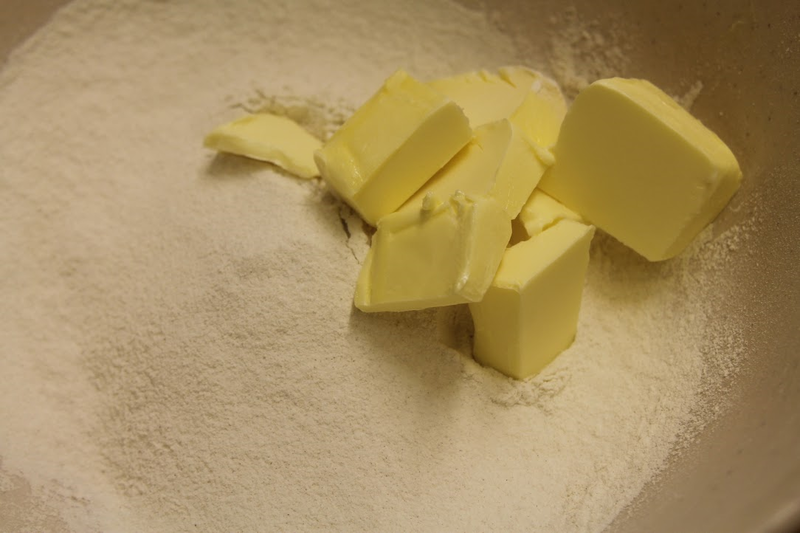 Sift the flour with the salt and rub in the butter. Stir in the sugar and coconut, beat together the egg and milk and add to the dry ingredients along with the rind and juice of the orange and mix to a soft consistency. Put into the tin and bake for 1 hour. Place the extra coconut on a baking sheet and pop into the warm oven to toast. Leave the cake to cool slightly in the tin and then put onto a wire rack.